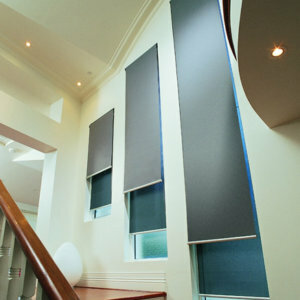 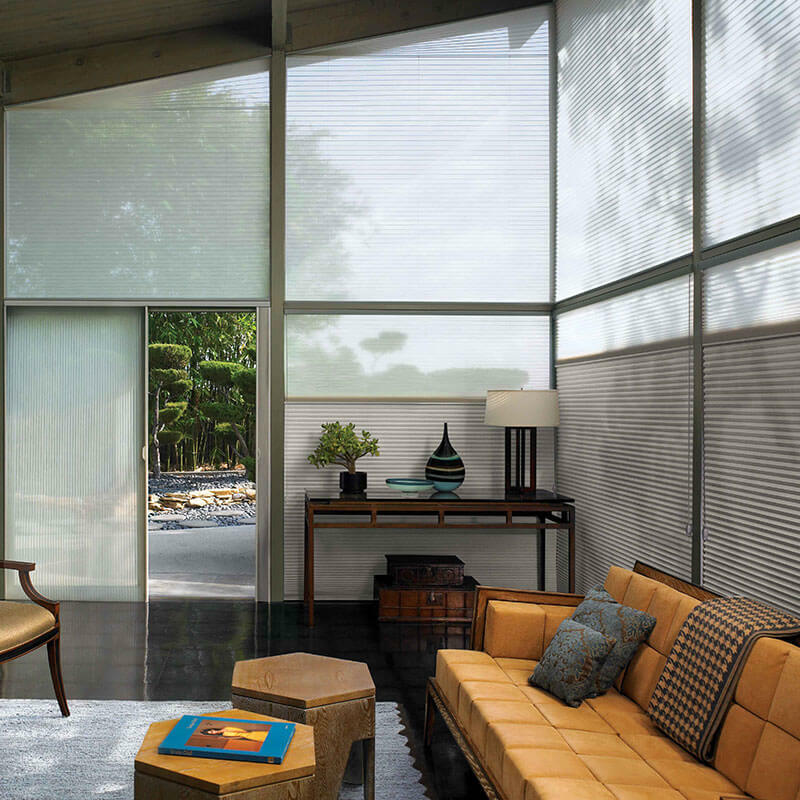 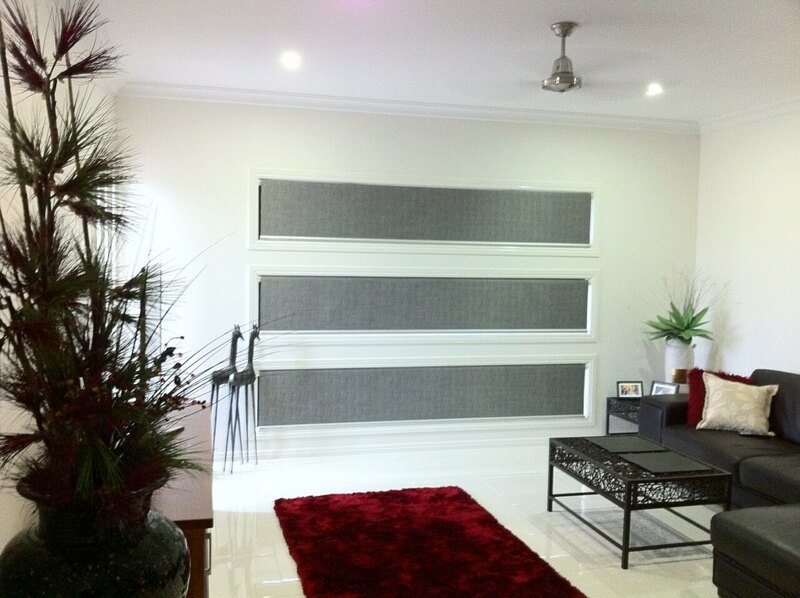 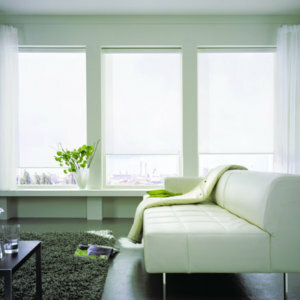 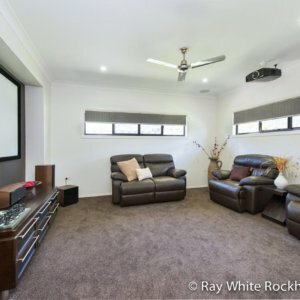 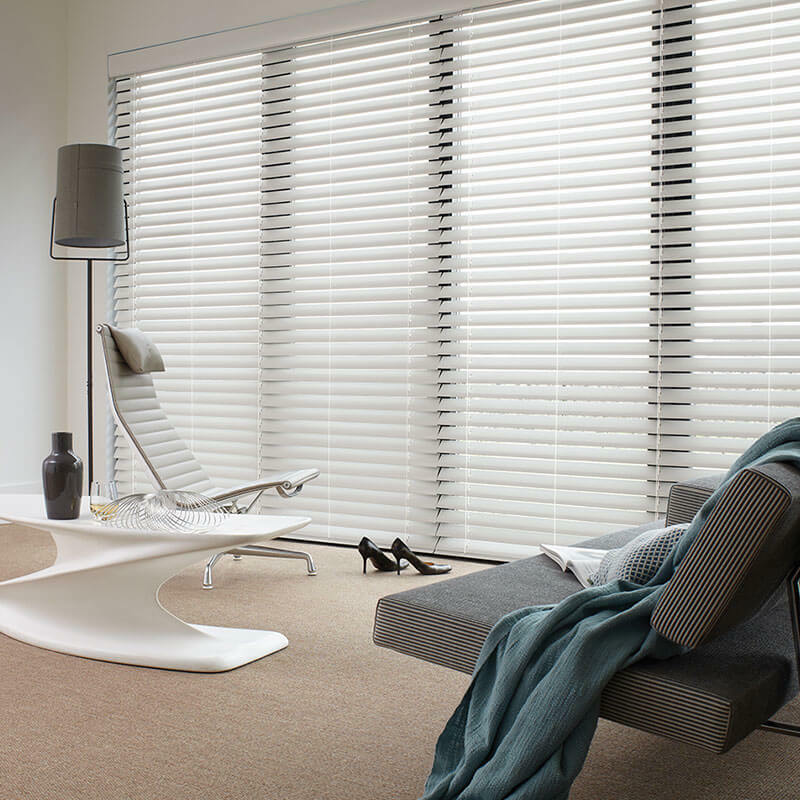 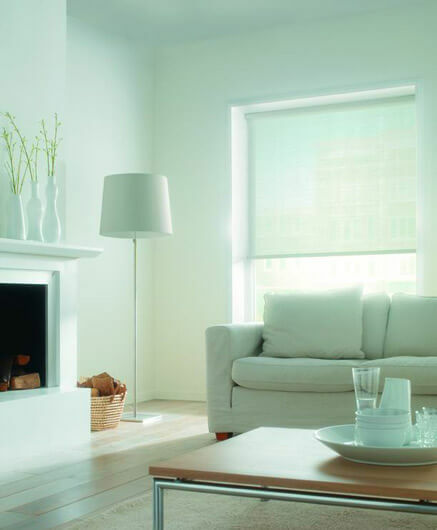 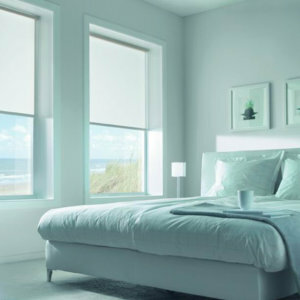 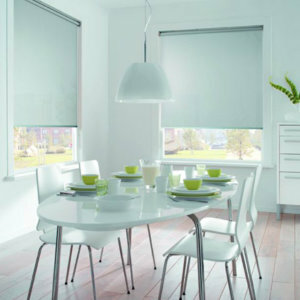 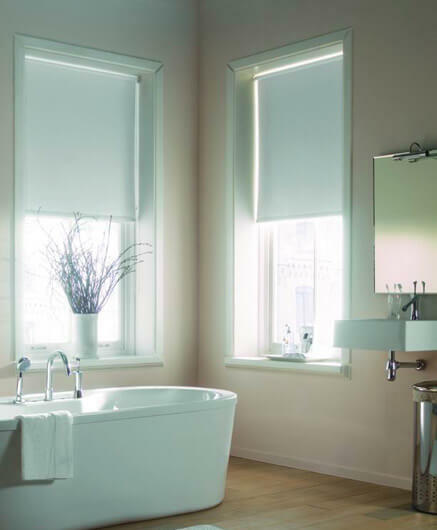 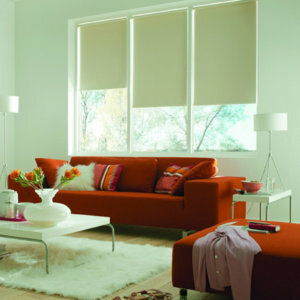 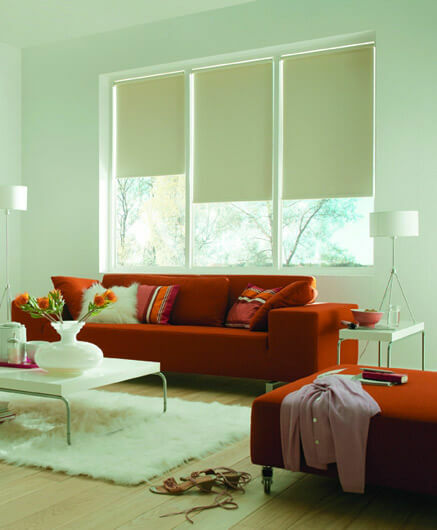 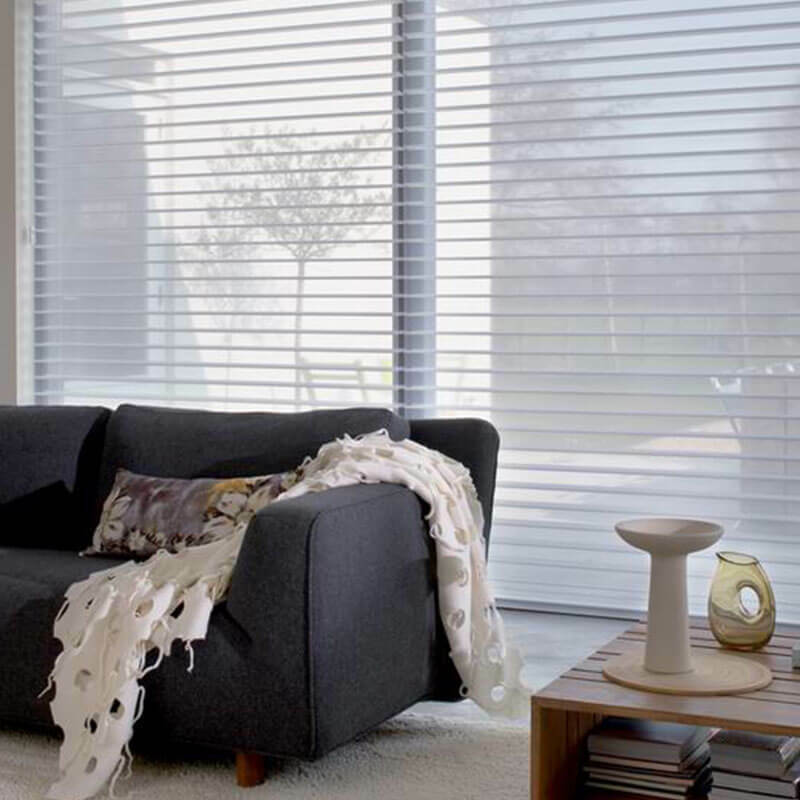 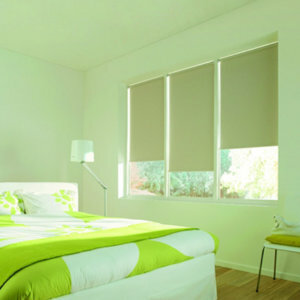 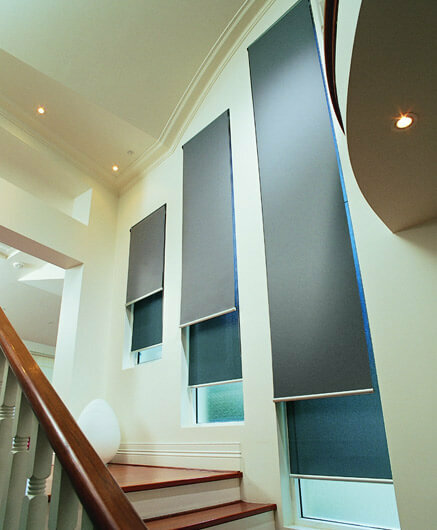 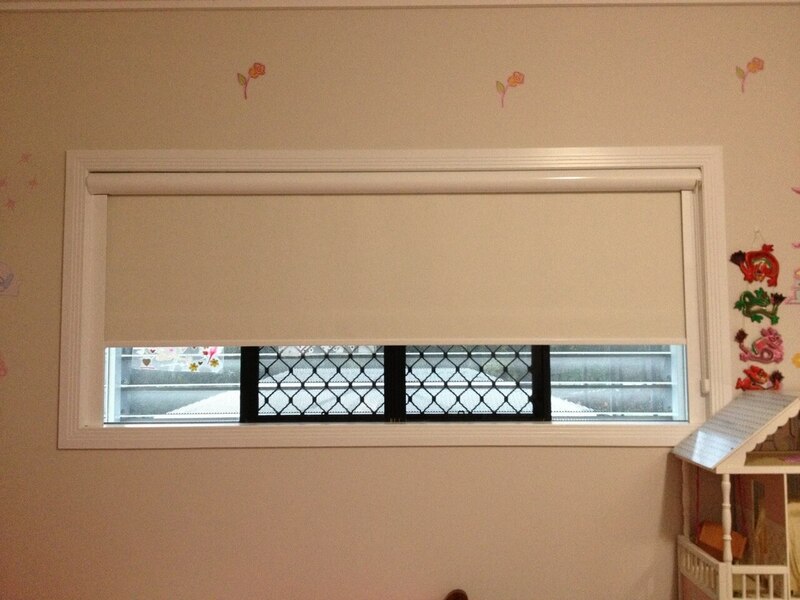 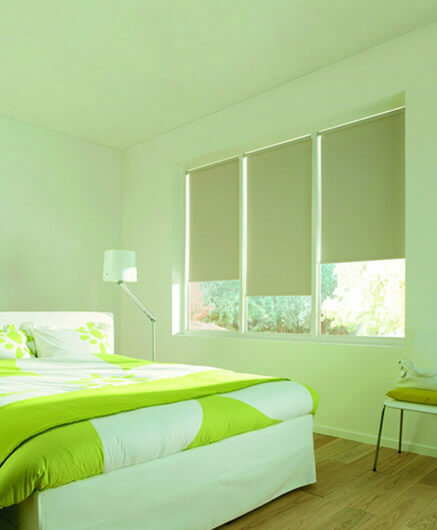 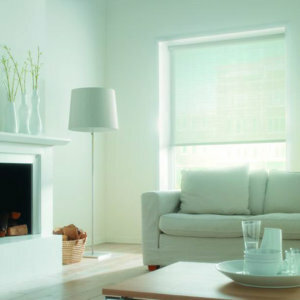 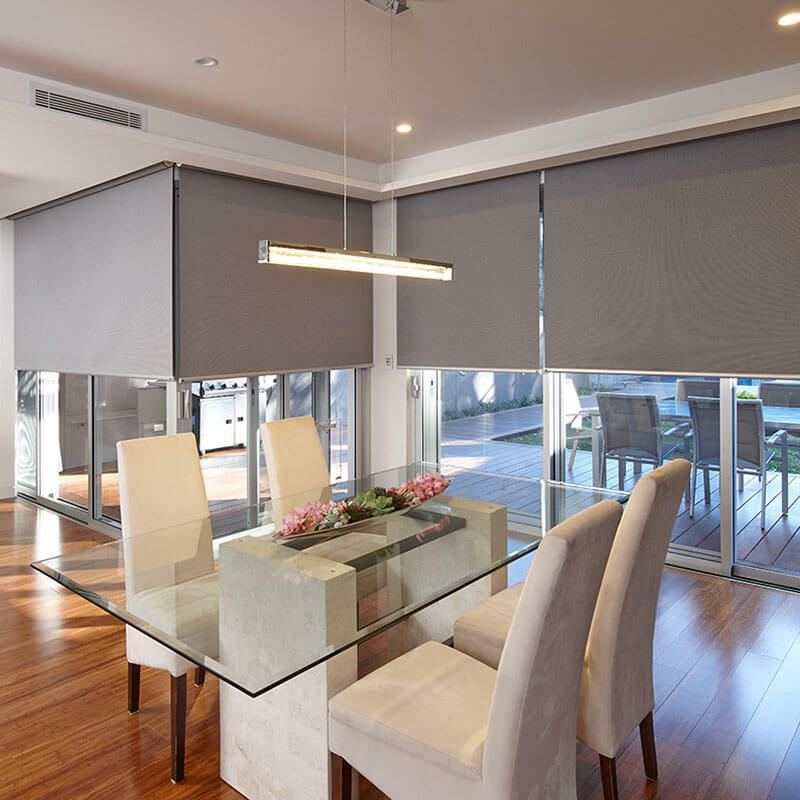 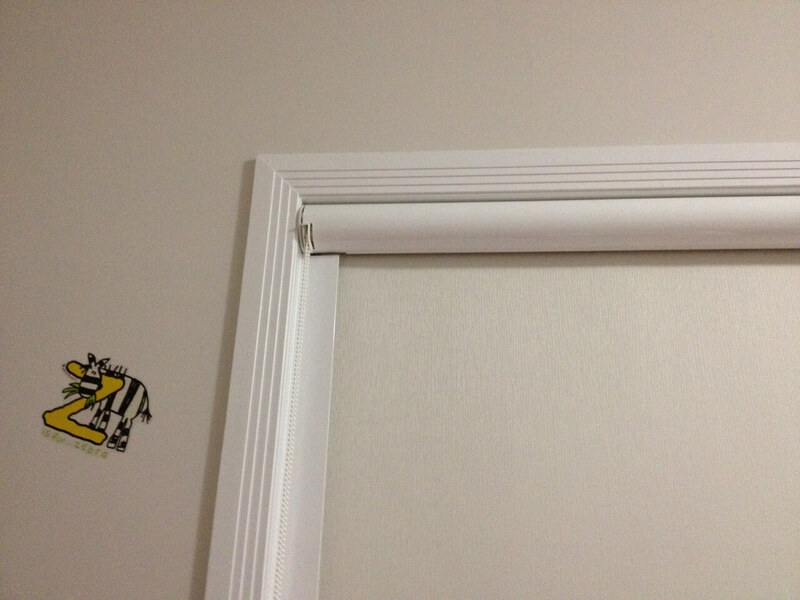 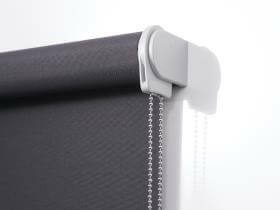 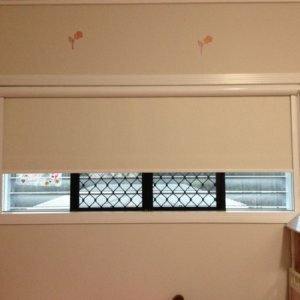 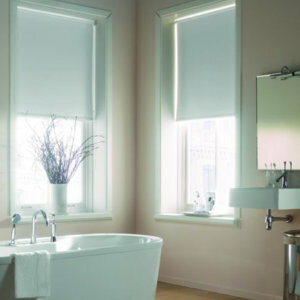 There is good reason that Luxaflex Roller Blinds continue to be a favourite of homeowners. 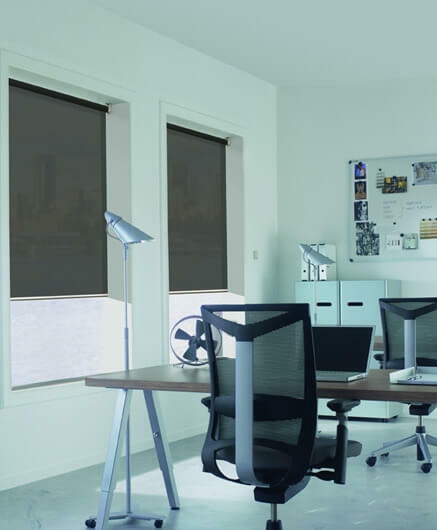 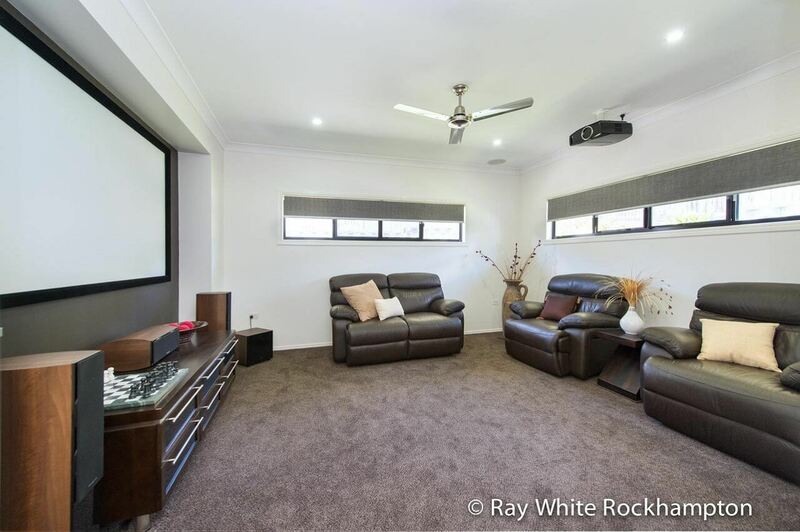 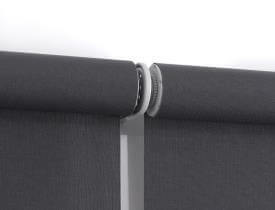 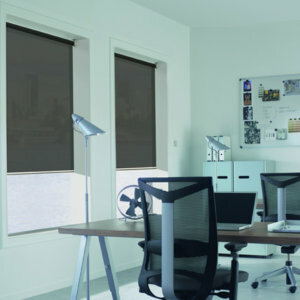 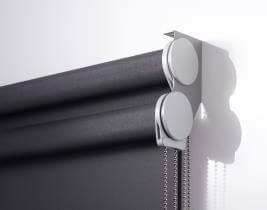 The secret to the efficiency of our range of roller blinds is their ergonomic design. 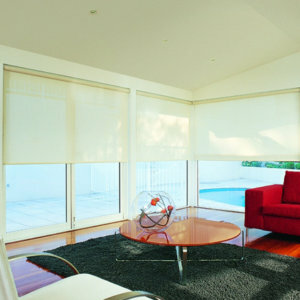 Now available in a variety of plain or printed design fabric options. 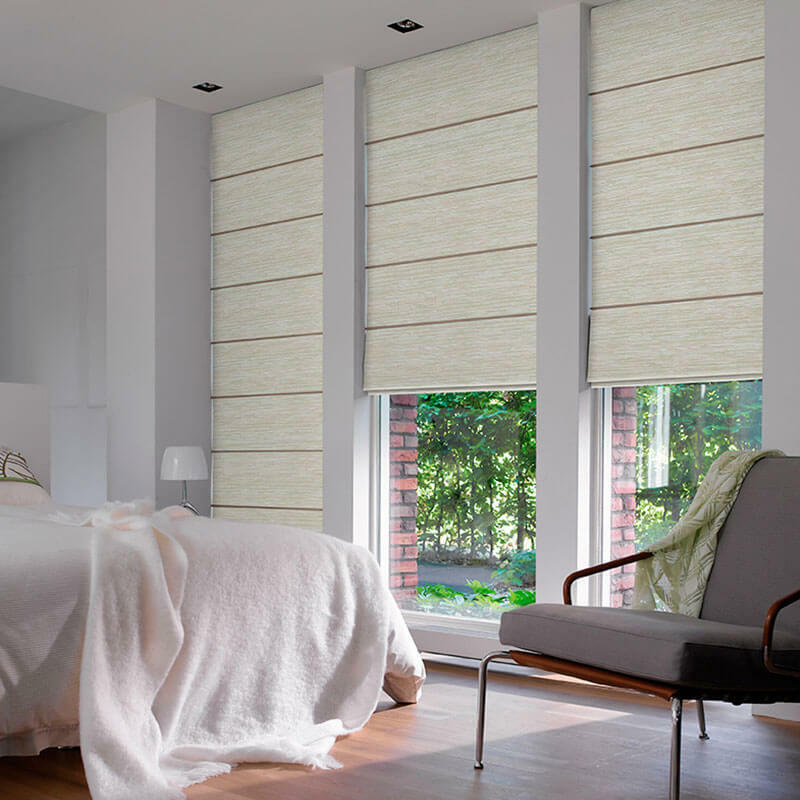 The printed collection range provides an artful option. 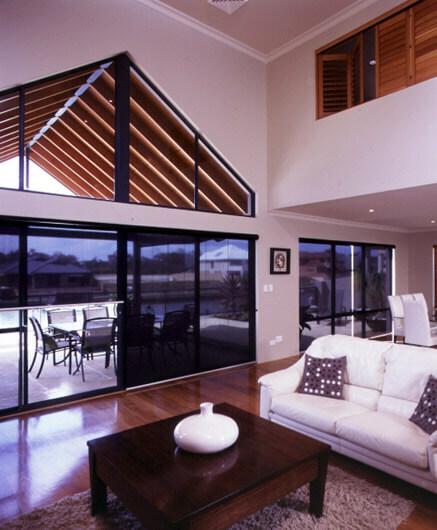 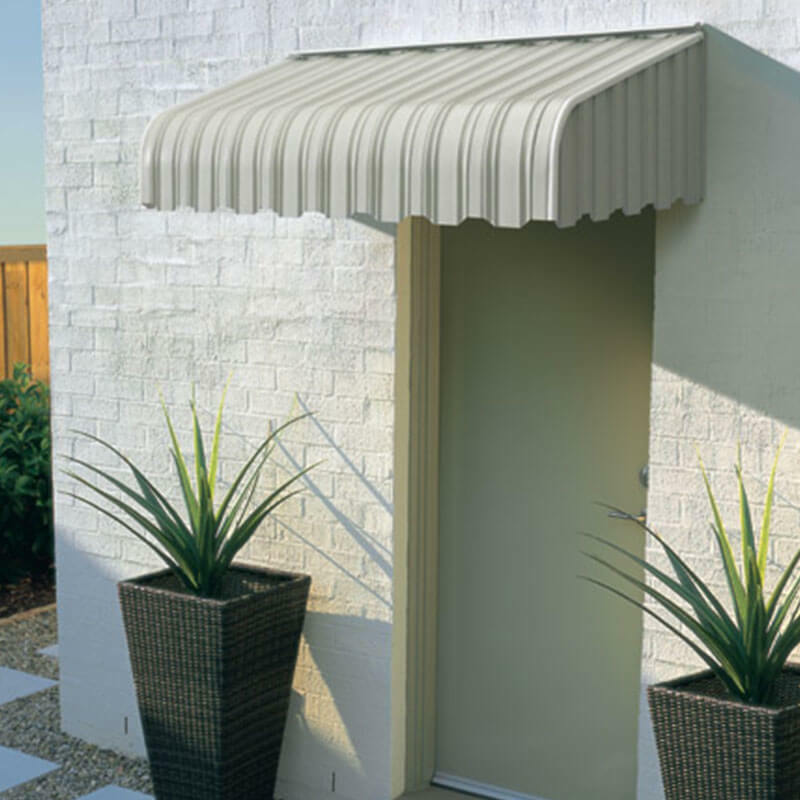 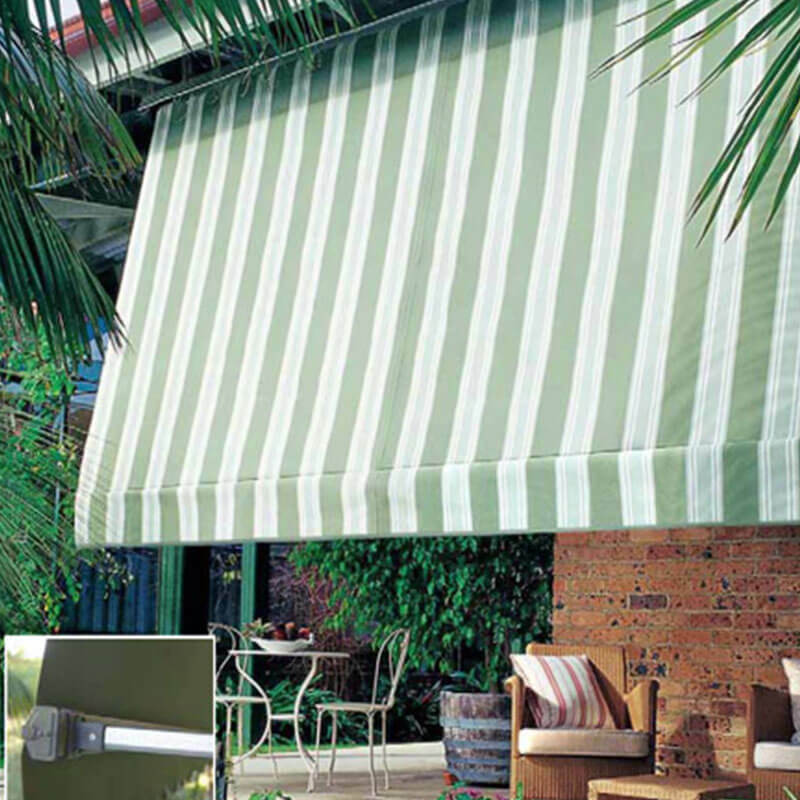 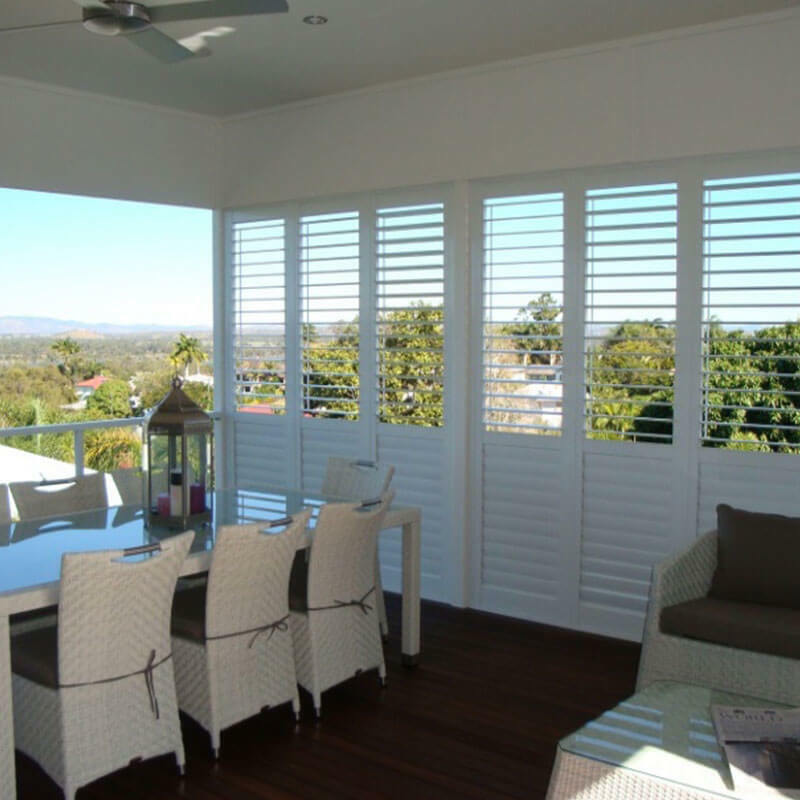 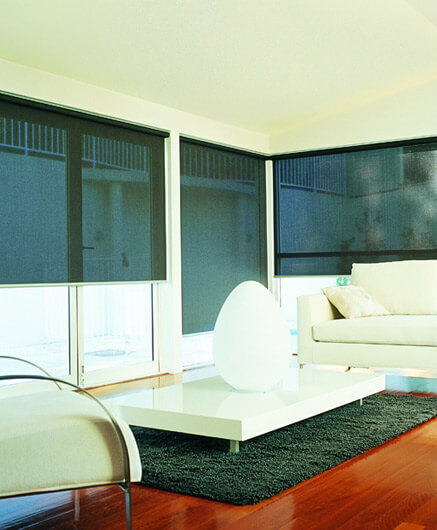 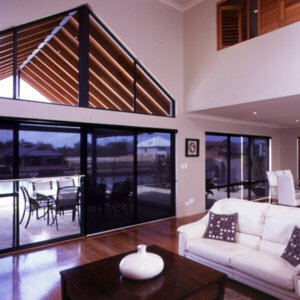 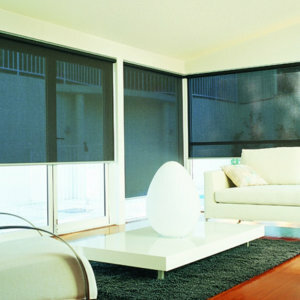 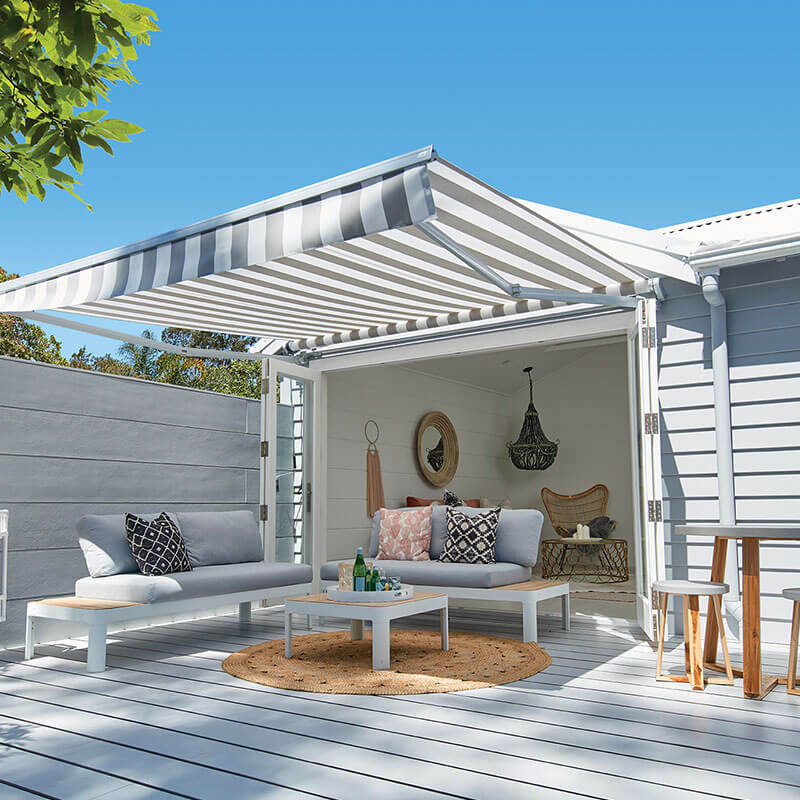 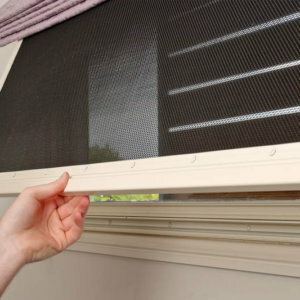 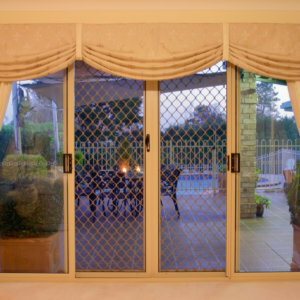 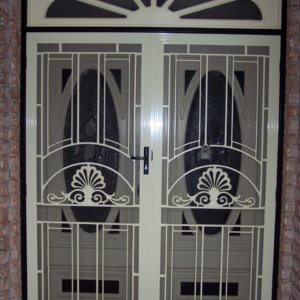 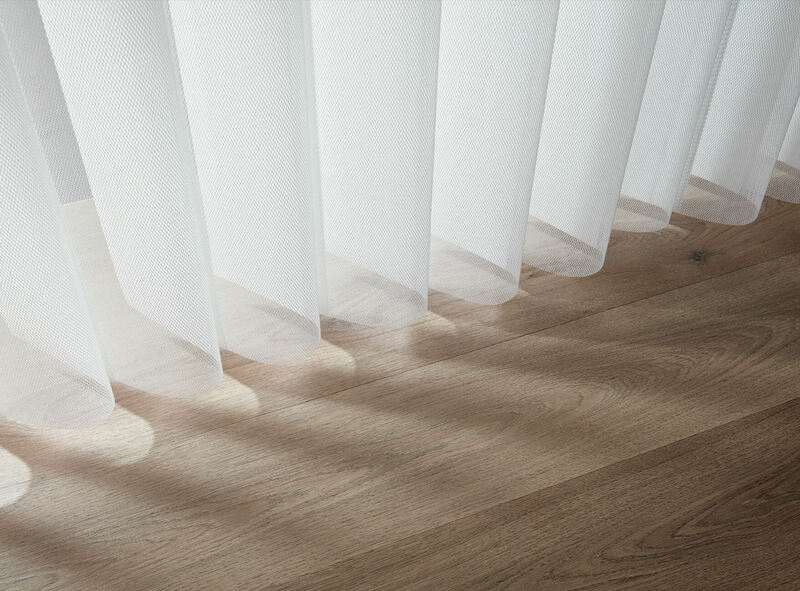 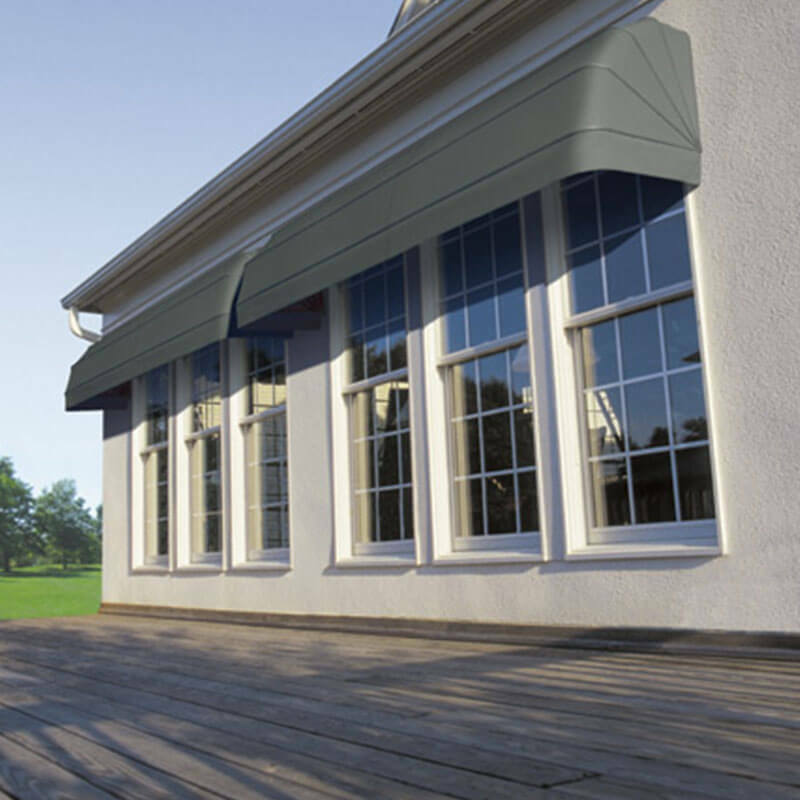 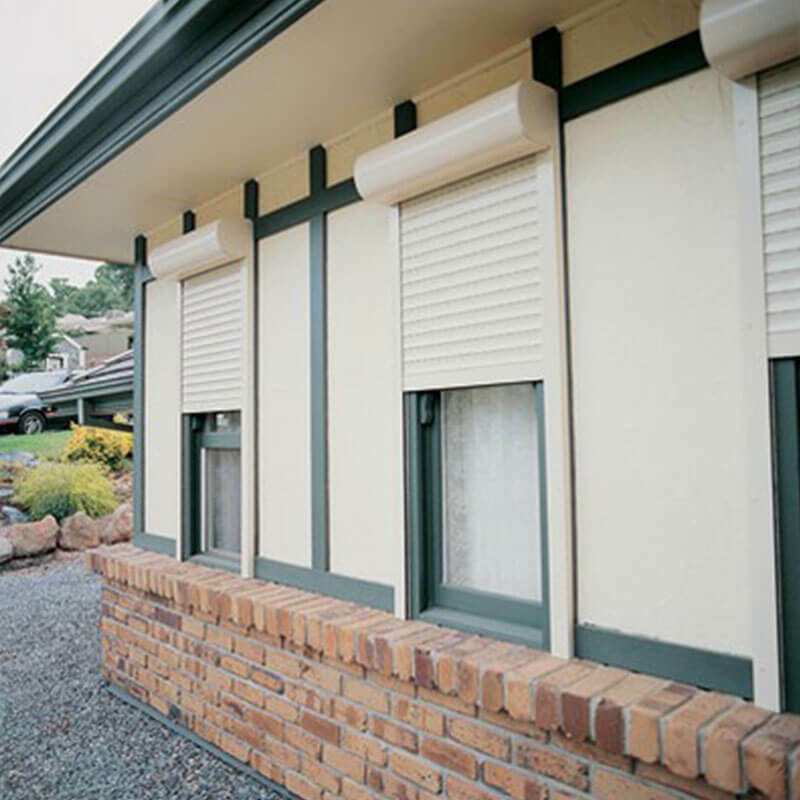 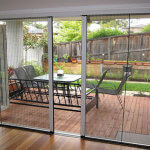 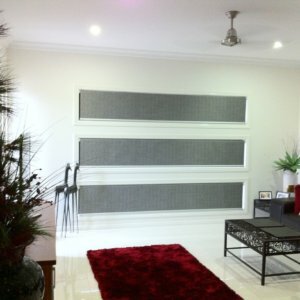 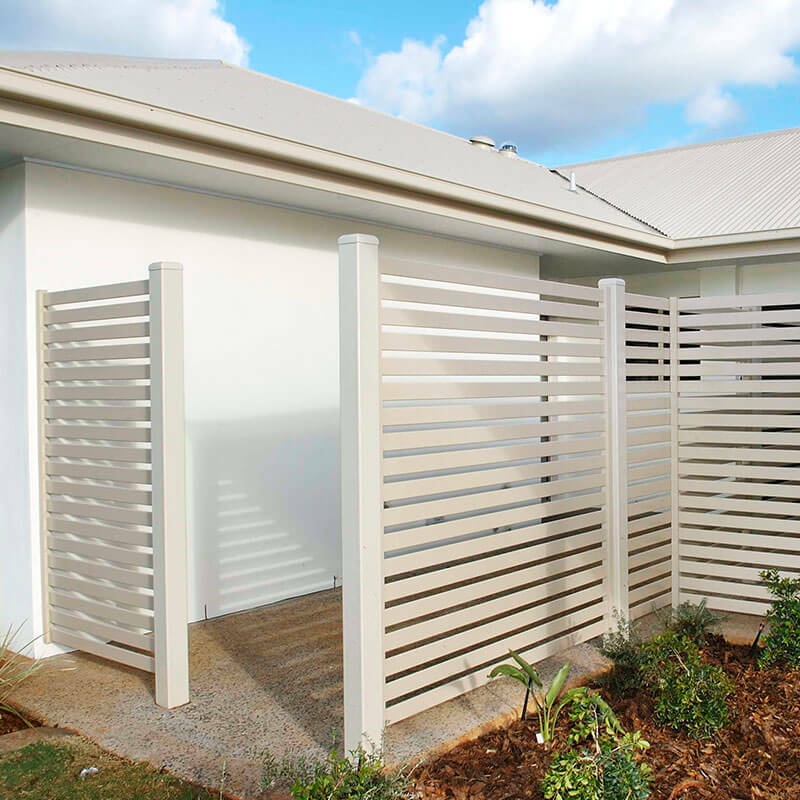 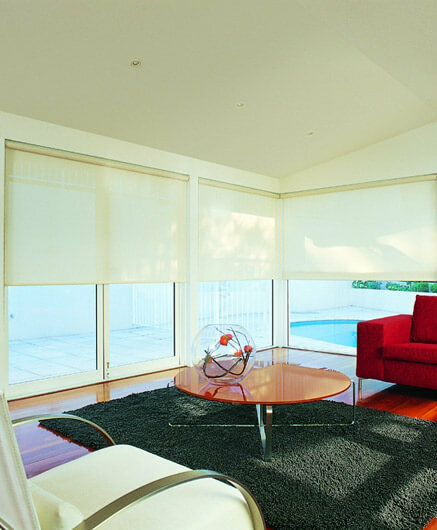 In addition, fabrics are designed to suit light, glare, heat and privacy needs. 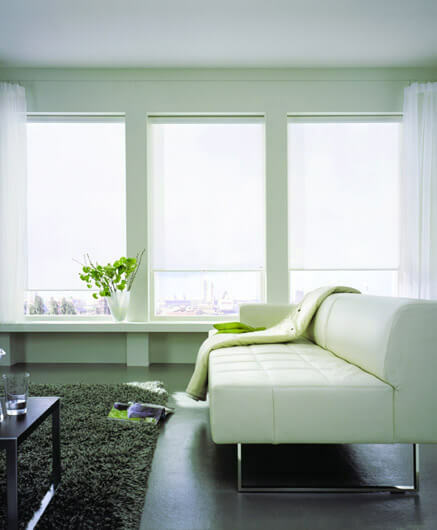 Many fabrics are treated with protector to repel most stain-causing agents. 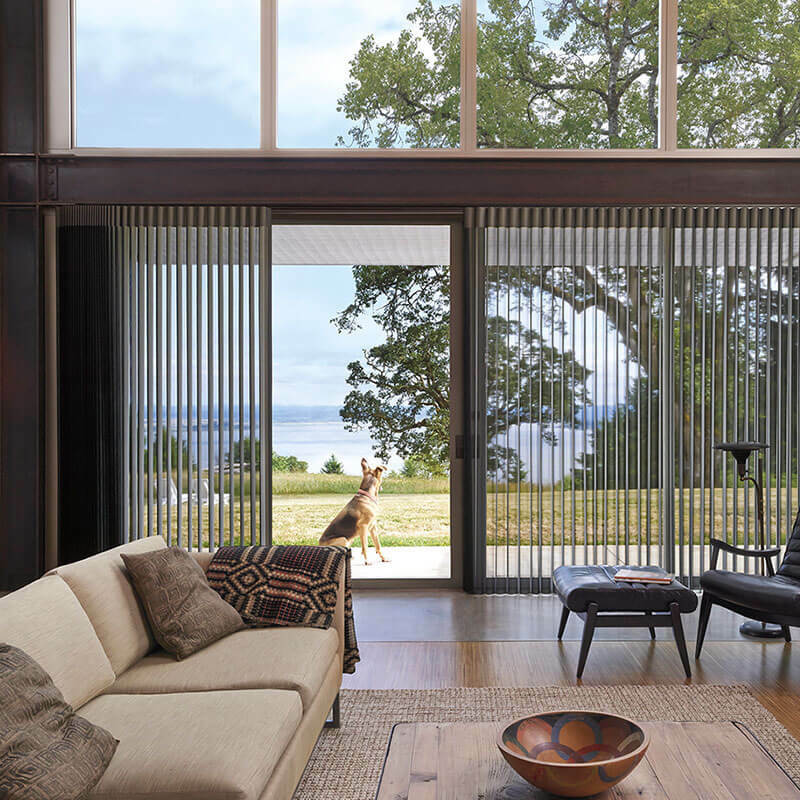 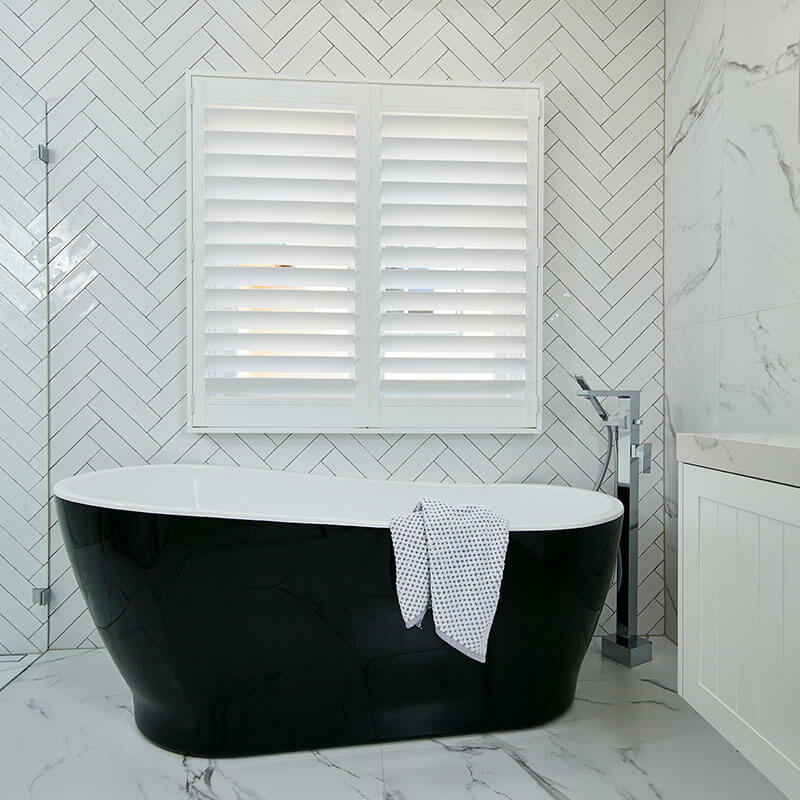 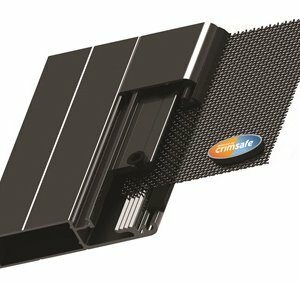 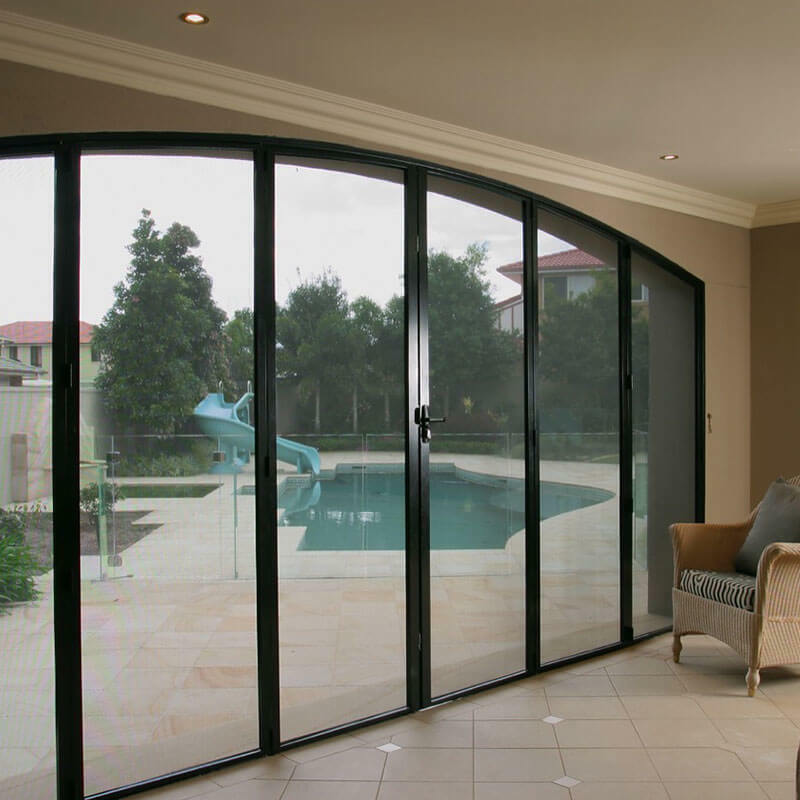 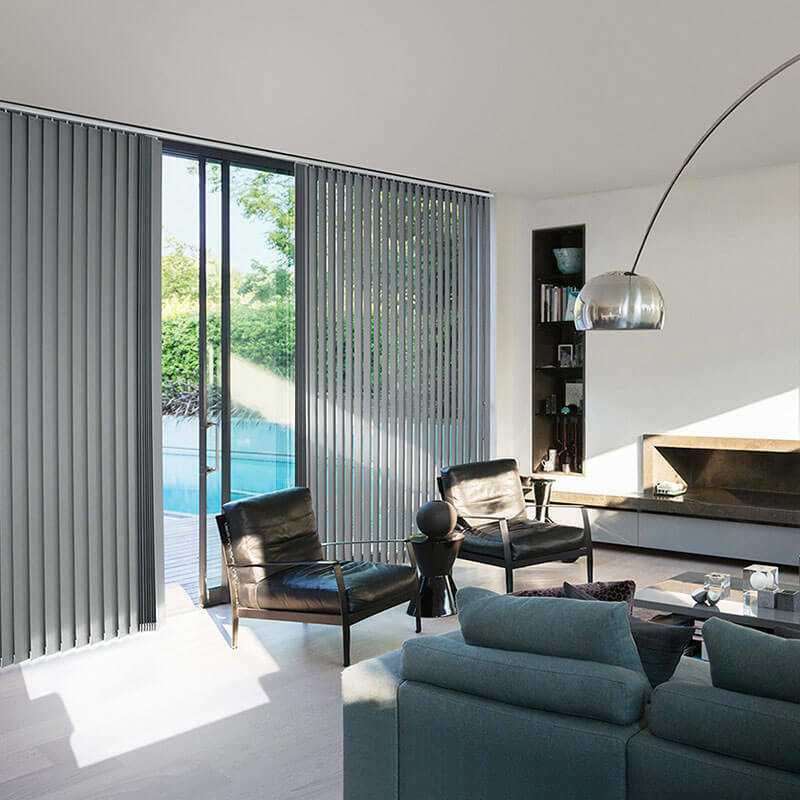 Featuring sleek lines, smooth operation and unrivalled inner strength, the patented Edge Technology allows you to span even the largest window beautifully and seamlessly. 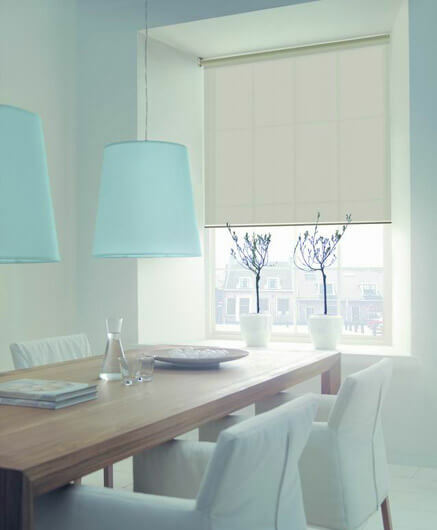 Suitable for small, large, corner or bay windows in any room in the home. 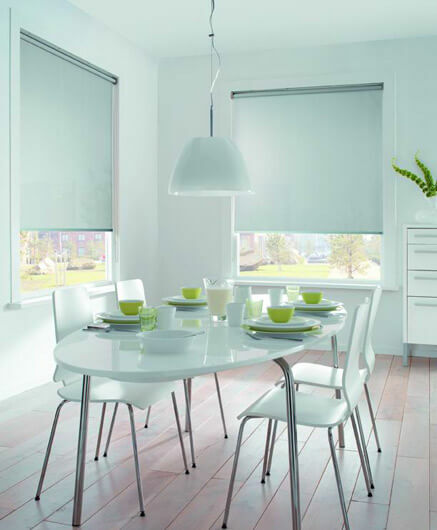 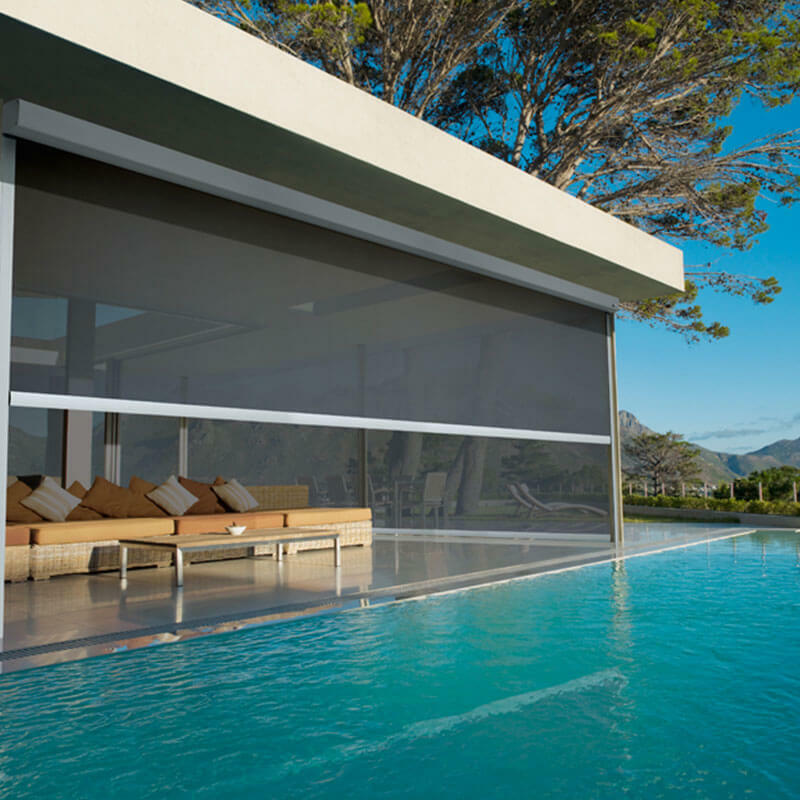 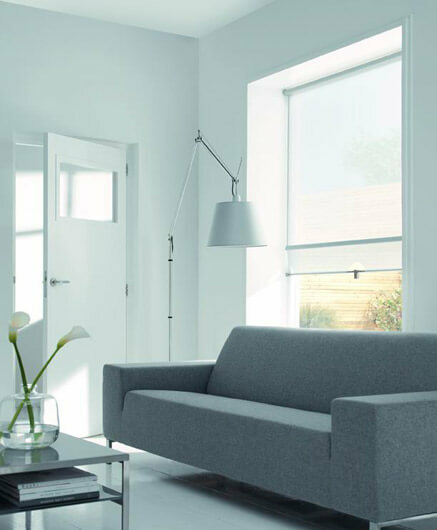 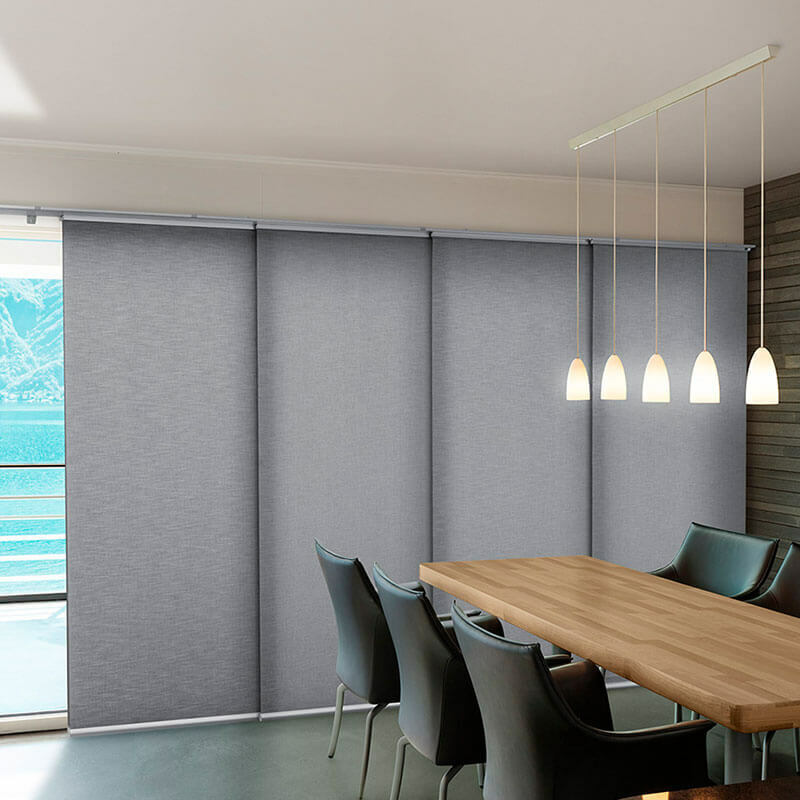 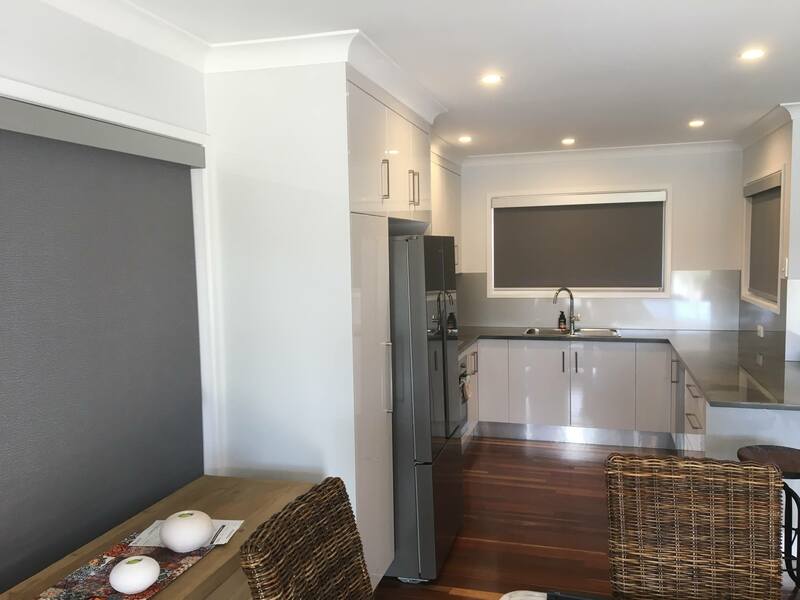 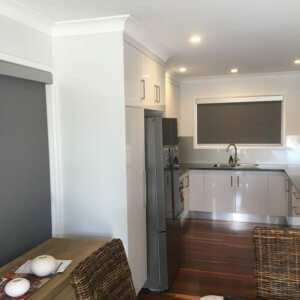 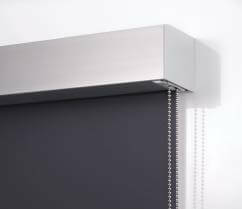 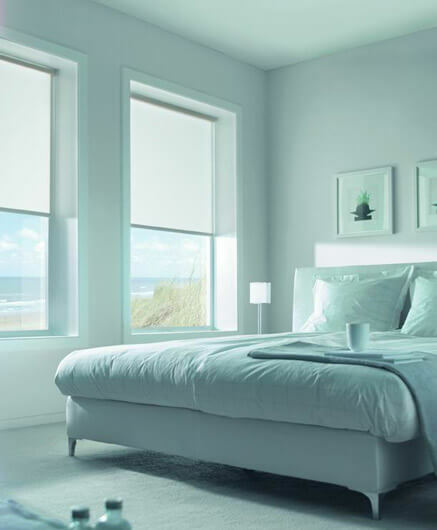 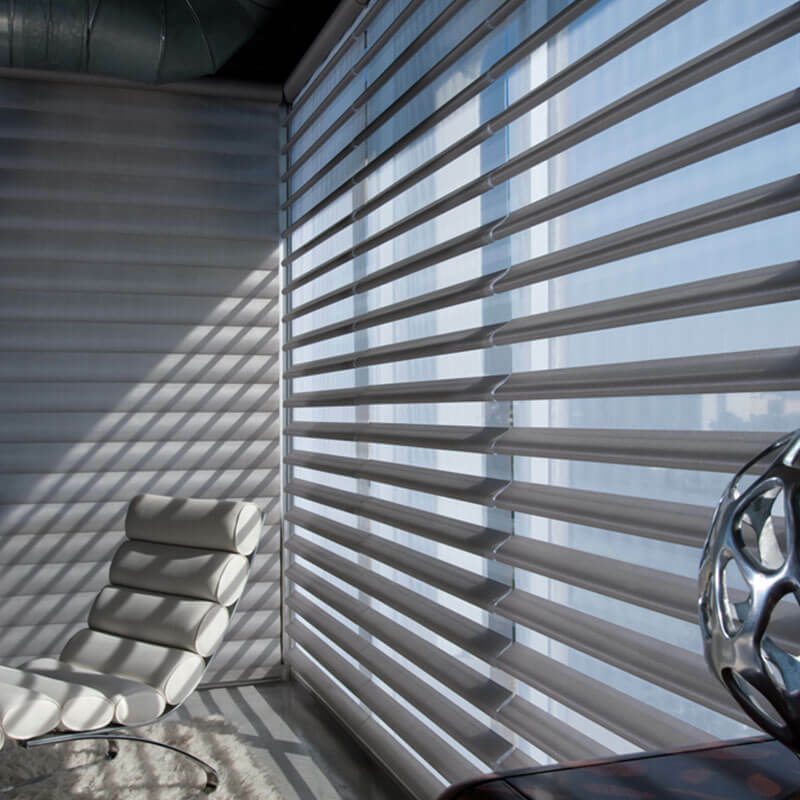 The Luxaflex Roller Blinds Range has a variety of styles and options including Motorisation and Remote Control, Standard Chain Drive, Linked and Dual Roller Blinds, enclosed head boxes and side channels. 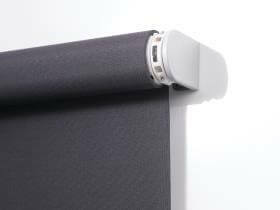 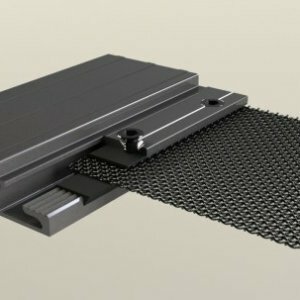 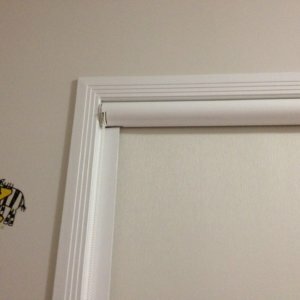 Batteries are hidden in the roller tube and no electrician is required.